 Annual membership is automatic when registering and paying for the SSB+RM annual meeting. Resignation from the Society is possible with three months notice. Membership is possible without attendance at the SSB+RM annual meeting. Contact secretary.